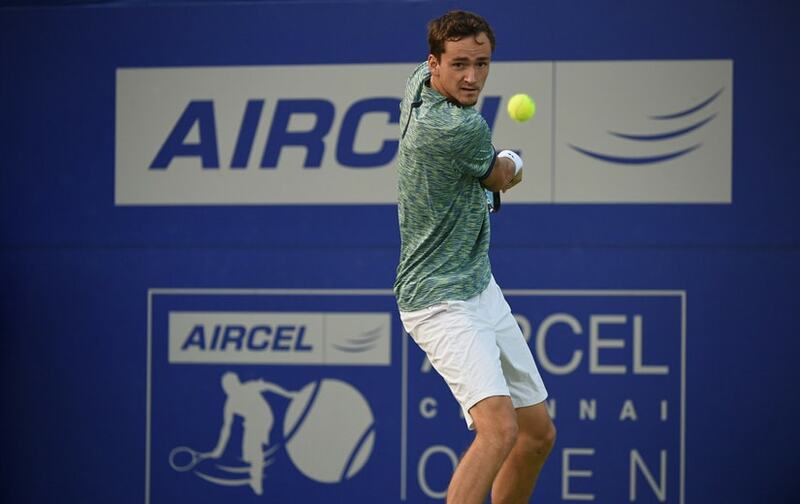 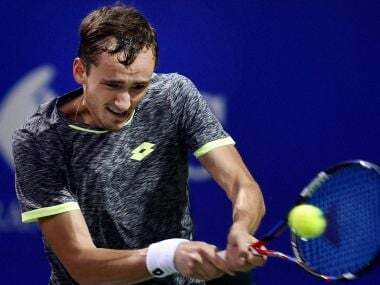 Firstpost caught up with Daniil Medvedev ahead of his Chennai Open semi-final, for an exclusive chat to try and get to know more about the next-gen player. 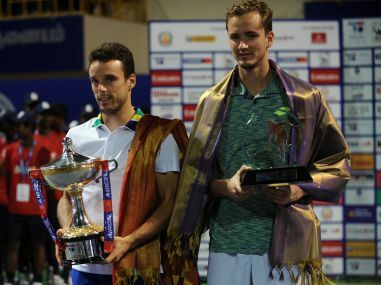 Tom Annear, the tournament director at Chennai Open, in a candid chat, expressed how difficult it is to negotiate and convince the best players to come to India. 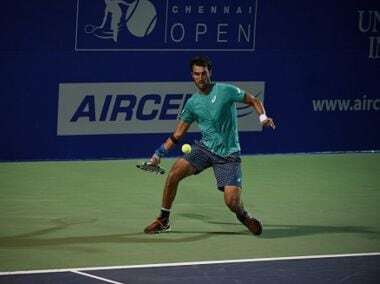 Yuki Bhambri has the attitude and the capability to be back in the top 100, where he belongs should he remain fit, writes Indian Davis Cup coach, Zeeshan Ali. 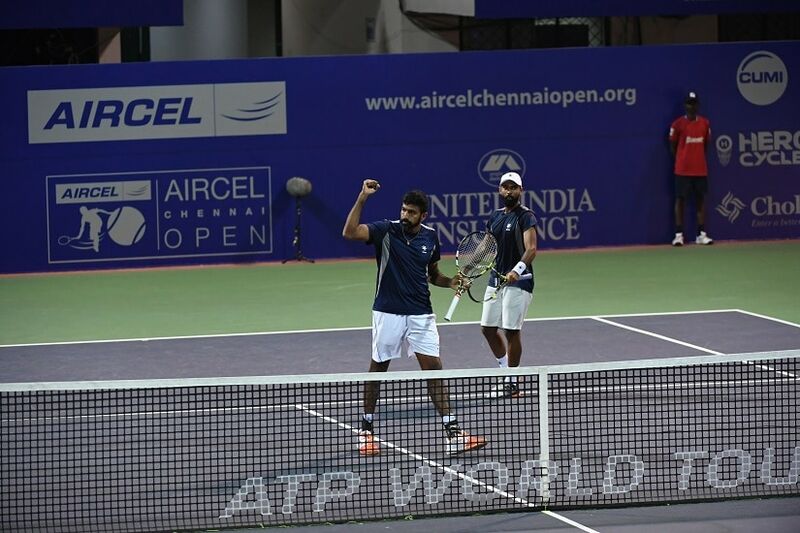 It is the first time that an Indian team has clinched the Chennai Open trophy since the legendary Leander Paes and Mahesh Bhupathi took the title in 2011. 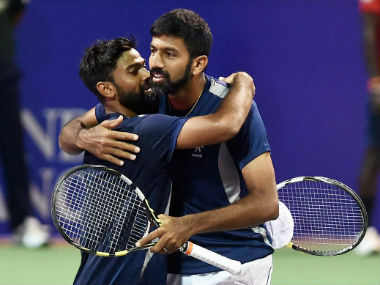 An Indian team is set to take the trophy after five years as the last time an Indian side triumphed here was in 2011 when Leander Paes and Mahesh Bhupathi took the title. 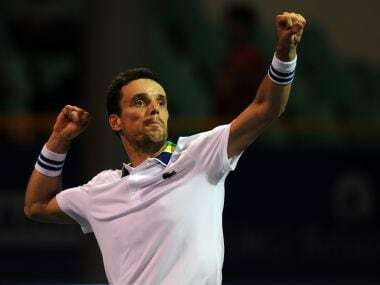 Roberto Bautista Agut captured his fifth ATP singles title to deny Danill Medvedev his maiden trophy at this level as the World number 14 subdued the young Russian 6-3 6–4 in the final of the Chennai Open in Chennai on Sunday. 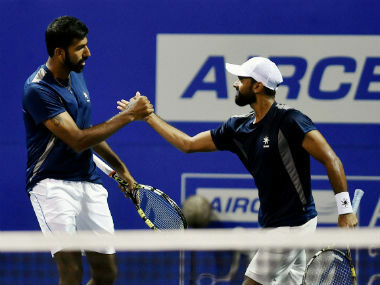 Rohan Bopanna & Jeevan Nedunchezhiyan, along with Purav Raja and Divij Sharan, created history by setting up the first all-Indian doubles final on ATP tour. 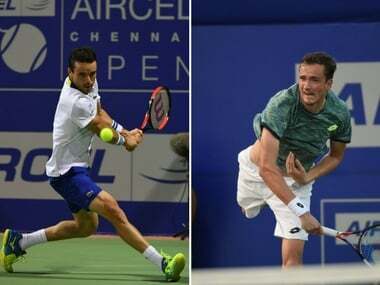 Second seed and world number 14 Roberto Bautista Agut outclassed Benoit Paire in a lop-sided semifinal to set up the singles title clash of the ATP Chennai Open with young Daniil Medvedev, who rallied to reach his maiden ATP final, in Chennai on Saturday.